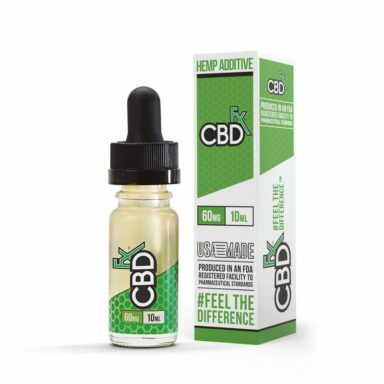 “CBD Gummy Bears – 300mg are the most naturally CBD gummy bear on the market, period. Why? Because they are 100% vegan, are non-GMO, contain no corn syrup, and have no artificial sweeteners. 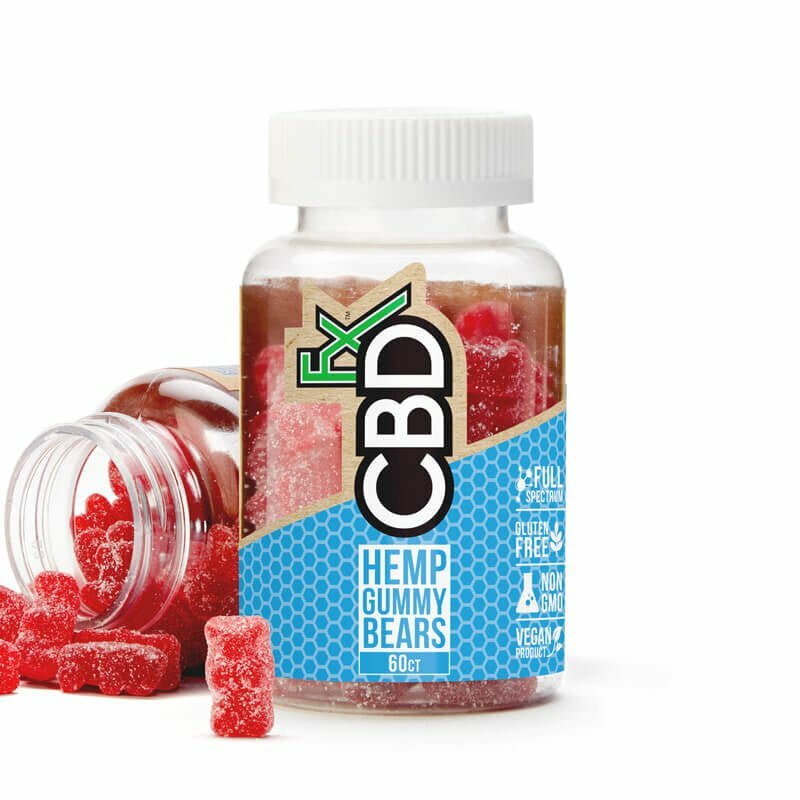 Finally, a CBD gummy bear that you can feel good about eating. 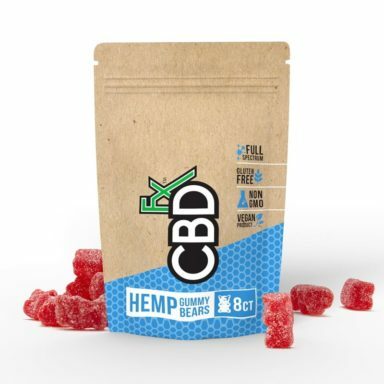 Made with organically grown full spectrum CBD oil, our CBD gummies are truly one of a kind. 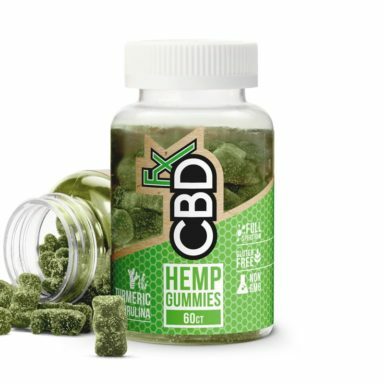 Each gummy is packed with 5mg of pure CBD oil, so you only need a few to get your daily dose of CBD. Only downside – these berry flavored, all-natural gummies are so delicious that a few are rarely enough.